Riverport Residential Cleaning - General Domestic cleaning services for Huntingdon and the surrounding areas. Riverport Residential Cleaning has been providing domestic cleaning services for our clients in the Huntingdon area for many years. To ensure a consistently thorough and professional cleaning service we apply our tried and tested three-colour zoning system. As the name suggests, we divide your home into three colour coded areas and by applying our unique '10 Star Cleaning Plan' to each area, we can make your home truly sparkle. We know that every home is different and that all of our clients will have different requirements for their domestic cleaning. 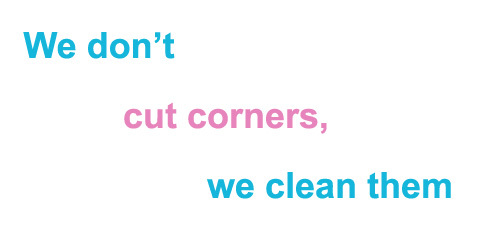 We therefore pride ourselves on providing a flexible cleaning service designed to meet your criteria. All you have to do is tell us exactly what you need and when you want it, and we will tailor your cleaning plan and schedule to provide a domestic cleaning service that will meet your needs.